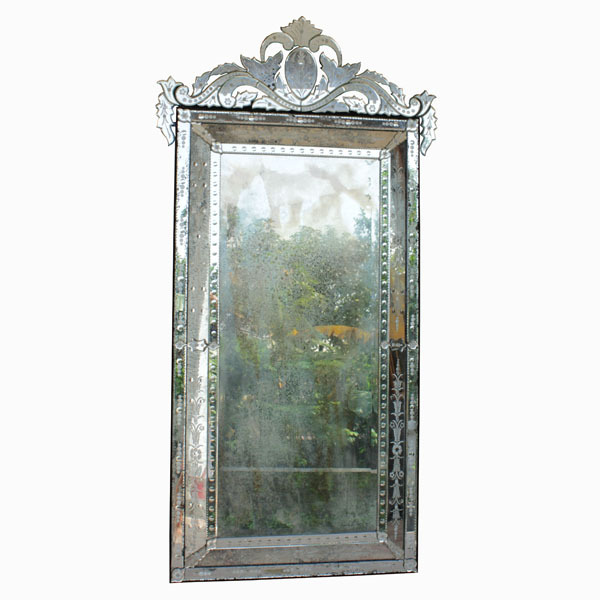 Choose Antiqued wall mirror Elisendri With antique mirror make a more elegant vertical on the wall. 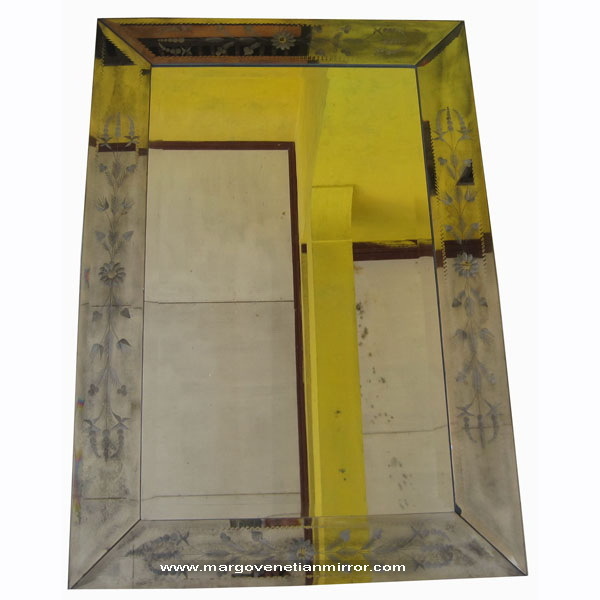 Besides, this mirror can also be hang on the lobby hotel or apartment. 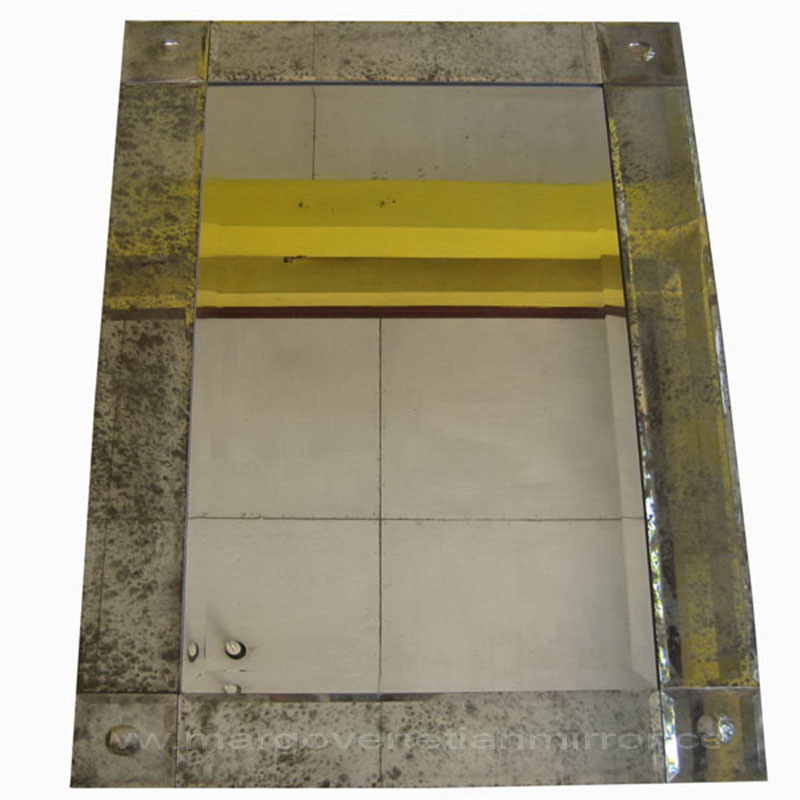 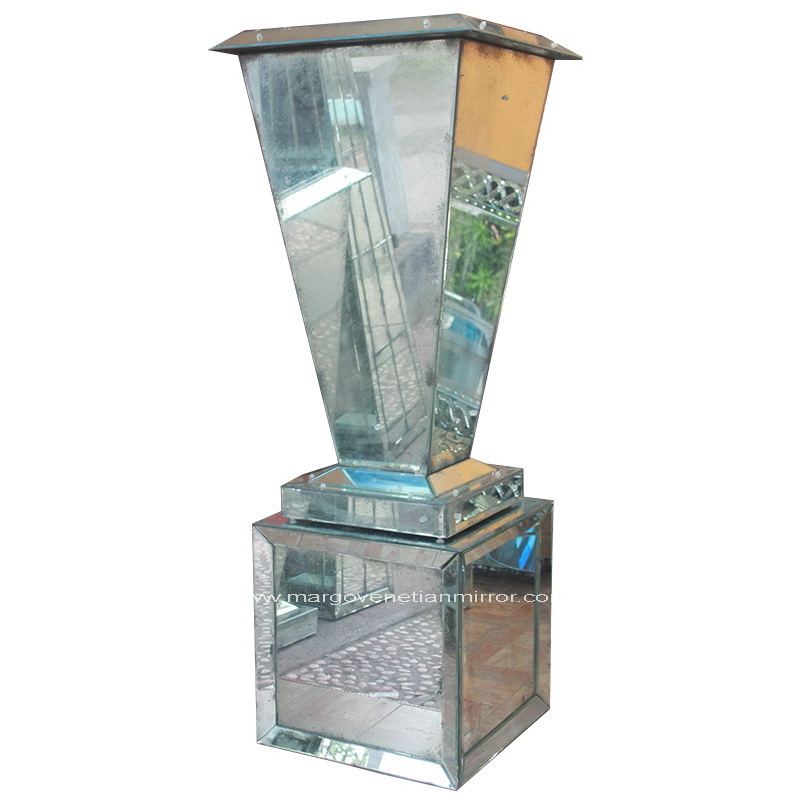 Made of mirror with a thickness of 5mm making Venetian mirrors not easily broken and safe when moved. 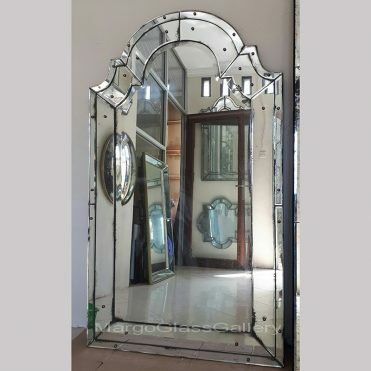 Each part of the glass on the bevel on the sides of the glass and the combination of carving from the professional hand add a vintage style mirror. 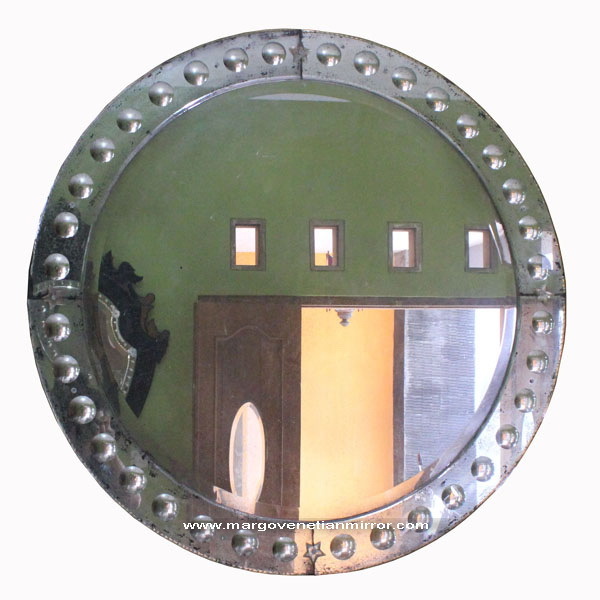 Addition base décor flower on part mirror create its own distinctive style. 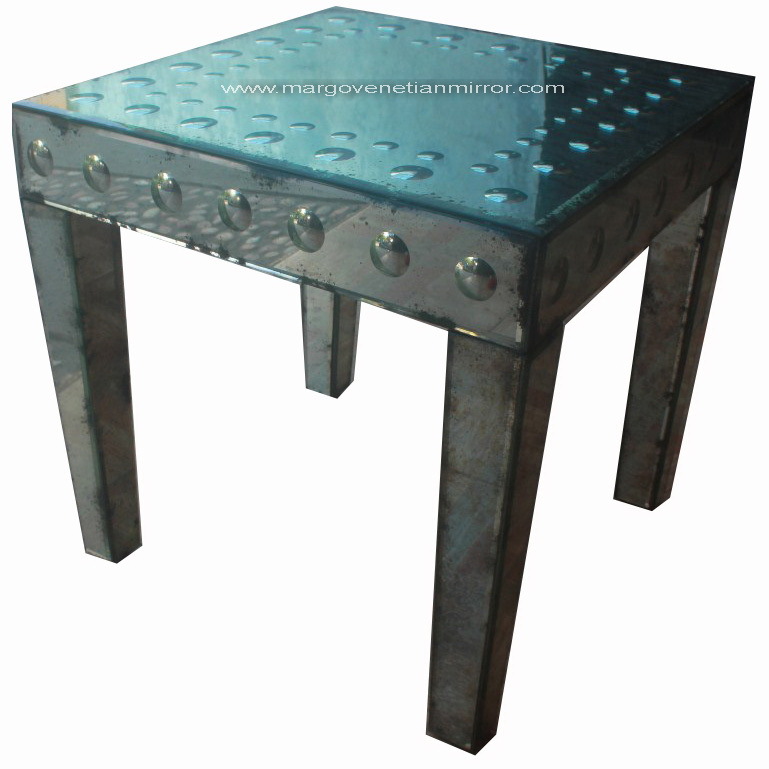 create a distinctive style by not reducing local wisdom. 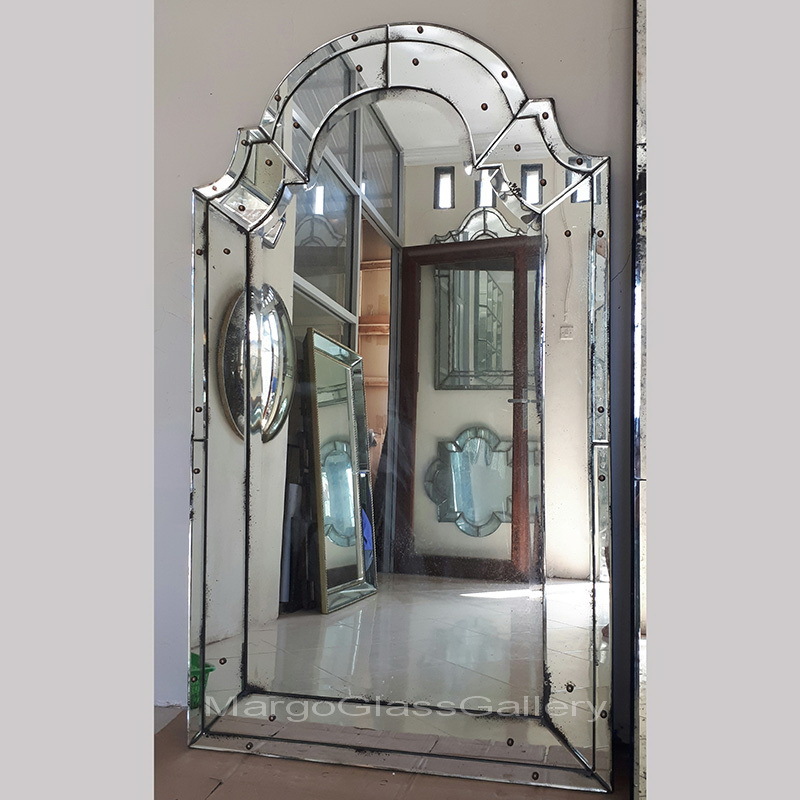 Other product is mirrored furniture, calligraphy wall décor, photo frame, candle holder, antique mirror panel, antiqued mirror décor and other mirror mirror mirror and mirror.